Wishing You All A Healthy Happy Canada Day! 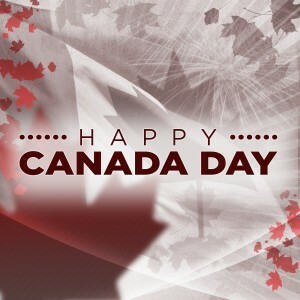 As Member of Parliament for Souris-Moose Mountain, I would like to wish all of you a safe and happy Canada Day! As you celebrate, take time to be with family and friends, and please take a moment to remember those who have fought for our beautiful country of Canada. Without our Canadian Forces members and our veterans, Canada would not be the safe and secure nation that it is today. To all of my constituents, happy Canada Day!